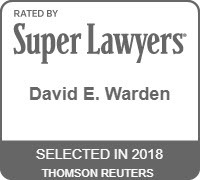 David E. Warden is an internationally recognized expert in patents, intellectual property, business litigation and arbitration. He is a lawyer, arbitrator, engineer, adjunct professor and businessman. Mr. Warden has tried many patent, intellectual property and business lawsuits, and is licensed as a patent attorney before the U.S. Patent & Trademark Office. 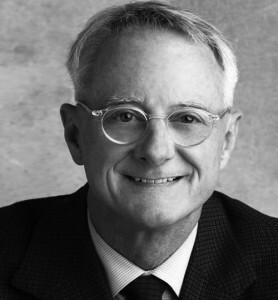 A founding partner of his former firm Yetter Warden & Coleman LLP, Mr. Warden also has been appointed by federal courts as a special master and mediator in patent litigation. He has been Board Certified in Civil Trial Law since 1989 by the Texas Board of Legal Specialization. He has arbitrated cases under the auspices of ICC International Court of Arbitration (Paris) and American Arbitration Association (New York), and has conducted ad hoc arbitrations. Mr. Warden is licensed to practice law in all Texas state courts, the U.S. District Courts in Texas, the 5th U.S. Circuit Court of Appeals, the federal Circuit Court of Appeals and the U.S. Supreme Court. 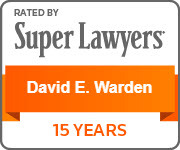 He has been on the list of Texas Super Lawyers since 2003. 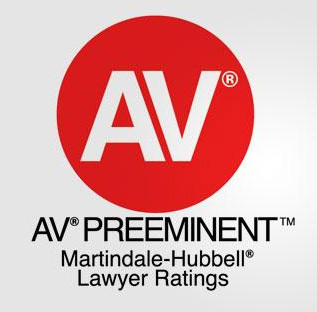 He has been recognized by attorneys across the United States as one of the Best Lawyers in America from 2015 – 2019. Before starting his former law firm, Mr. 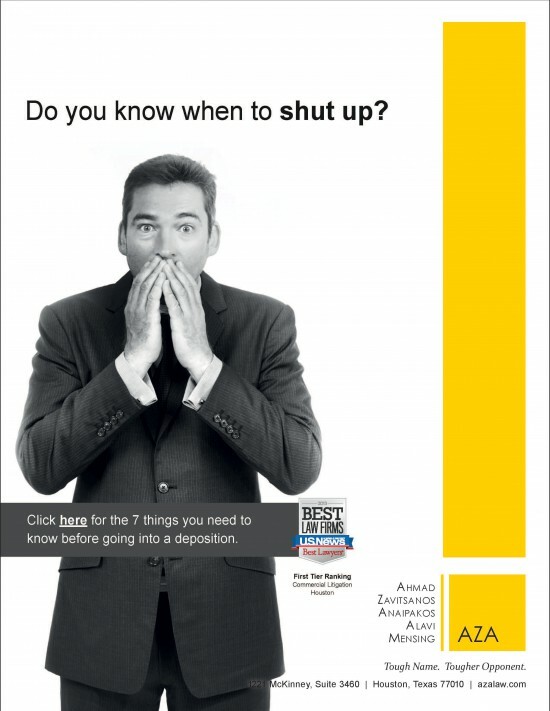 Warden was a partner at Baker Botts LLP. He earned his law degree from the University of Virginia and bachelor’s and master’s degrees in engineering from Purdue University. Before attending law school, Mr. Warden was an engineer and district production engineering supervisor for Exxon Company USA. He has been an adjunct professor in both engineering and economics at Rice University since 2006. He speaks French and some basic Mandarin, and is an instrument-rated pilot and a certified scuba diver. Mr. Warden’s business activities include serving as vice president-corporate development for Excalibur Almaz U.S.A. from 2009 to 2011. He is on the board of directors for Encore Bancshares Inc. and has chaired its audit committee. He also serves on the board of directors for InNexus Biotechnology Inc.; Industry Forum Lead, National Space Biomedical Research Institute; Chinese Community Center; and Comp-U-Dopt Inc.